Natural Resources and Biodiversity: Projects have primary focus on natural resources management (NRM) in forests, wetlands and coastal zones fall under this theme. Usually NRM projects have components on livelihoods, climate change, DRR, governance, etc. Such as, CREL (climate resilient ecosystems and livelihoods) is an NRM project but has components on livelihoods, governance, and climate change as cross cutting theme. 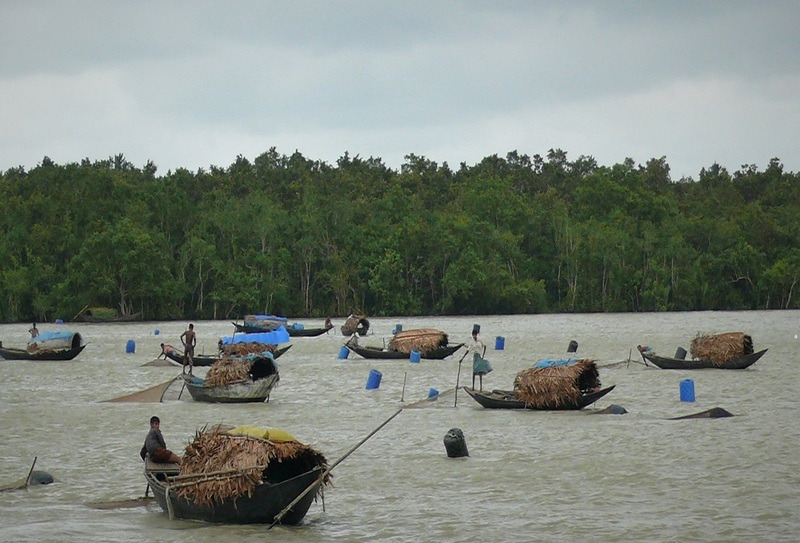 Increased availability of fish and wetland biodiversity and increased catch of local fishers in restored and co-managed wetlands within the modified floodplains of Ganges-Jamuna basins have been the testimony of effectiveness of WBRP interventions made by CNRS organized local Communities. The project ended in June 2016, however, responding to local needs, CNRS continues to support the CBOs for another six months with its own resources. Under ECOFISHBD Project, 5 machghat groups - Hilsa Ghat Group (HGG) formed at 2 hilsa sanctuaries (Lower Meghna-100 km and Lower Padma-20 km) in Chandpur, Lakshmipur and Shariariatpur districts. HGG members include Arotder, Paiker, Mohajan, Ice traders, Net traders, Boat Maker, Arot shop owners. Besides, 59 Hilsa Conservation Groups (HCG) consisting 2,193 members (1567 male and 626 female) are formed and all these groups are functioning towards conservation of estuarine fisheries. Key NRM highlights in Hakaluki haor include, i) establishing wetland sanctuaries, ii) swamp afforestation and iii) wetland rehabilitation under CREL project. 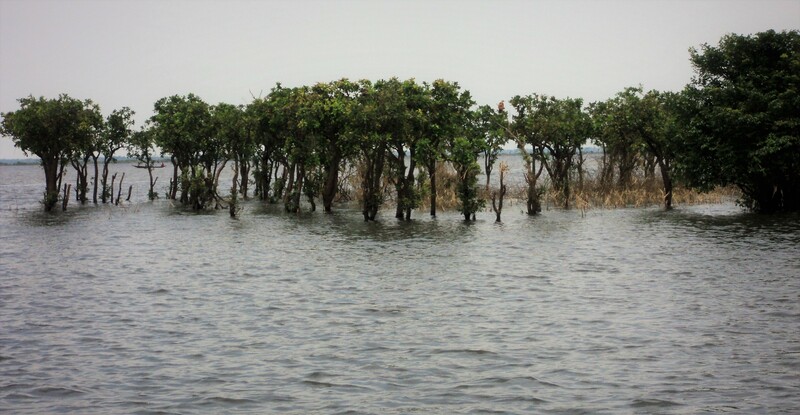 In the coast, rehabilitation of mangroves along the riverside land in Satkhira and Khulna areas are remarkable. 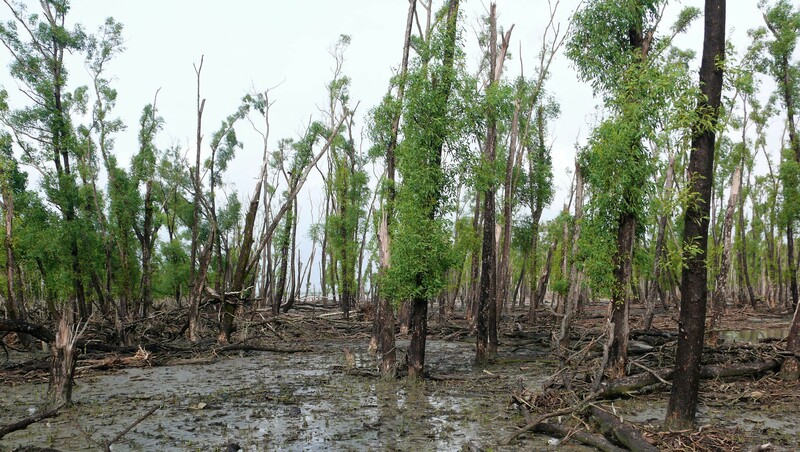 Along Sundarbans, we engaged local communities to restore 165 hectares of mangrove in riverside lands through assisted natural regeneration (ANR) approaches in Satkhira, Khulna and Barguna districts that would help restore natural habitats as well as protect people and assets from cyclones and tidal surges. In Tengragiri site, local CMC members established a sanctuary of 7.6 ha at Facchar khal, Taltali of Barguna district. We trained 633 beneficiaries (309 were women) in NRM in west Sundarbans sites.